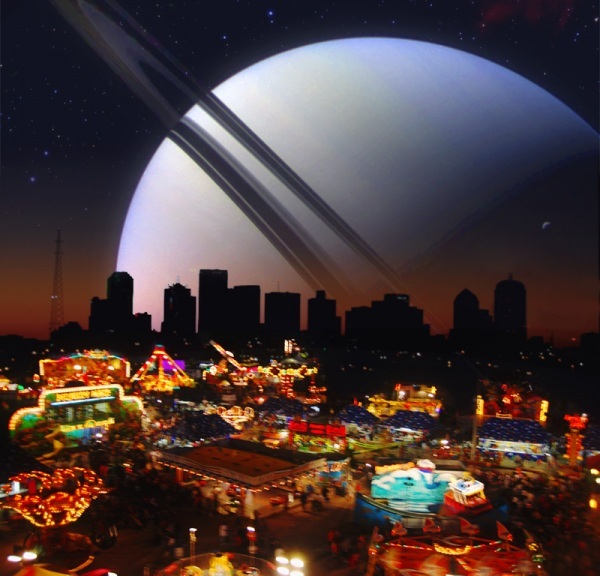 Welcome to the 596th Carnival of Space, where the best space science and astronomy articles gather round for your education and entertainment. Come one, come all and find out what’s been happening off-world over the course of the past week! Next week’s Carnival of Space will be hosted by CosmoQuest. Be sure to check it out! Meanwhile, why not give the Urban Astronomer Podcast a review? Just click one of the podcast links on this page to find an episode list, pick one that sounds interesting, and give it a listen!